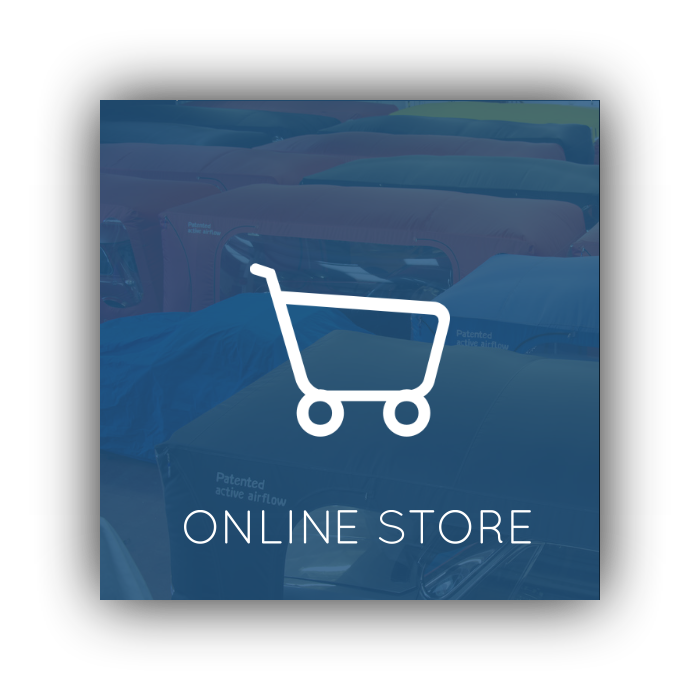 Carcoon Is The Ultimate Automobile Storage System To Protect Your Investment. With Its Unique Airflow Process, Carcoon Sets A New Standard In Car Covers And Car Care. Carcoon is the ultimate automobile storage system designed to protect your precious investment. With its unique patented “active airflow” process and other advanced features, Carcoon sets a new standard in car care. Two low energy fans and a six filter filtration system combined with a battery management system ensures your vehicle is preserved while in storage. The original Carcoon was designed and produced by George Page in the mid 1990’s to help combat problematic areas encountered in automobile storage at his Classic Car restoration business in the United Kingdom. 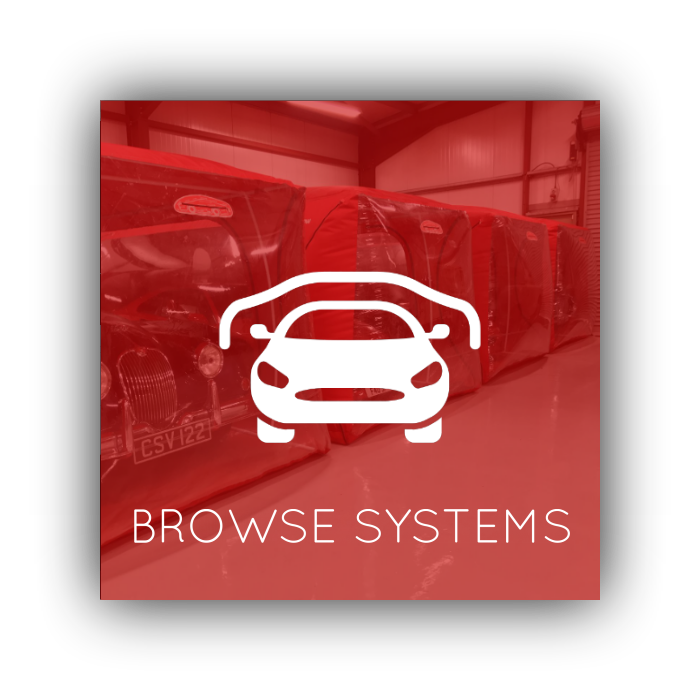 Today, Carcoon is the clear market leader in car storage systems in the UK and is rapidly gaining praise and acceptance from American car collectors. 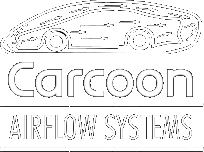 "The carcoon storage patented airflow system is the only storage system in the world that actively isolates, cleans and ventilates the air around the vehicle while garaged."